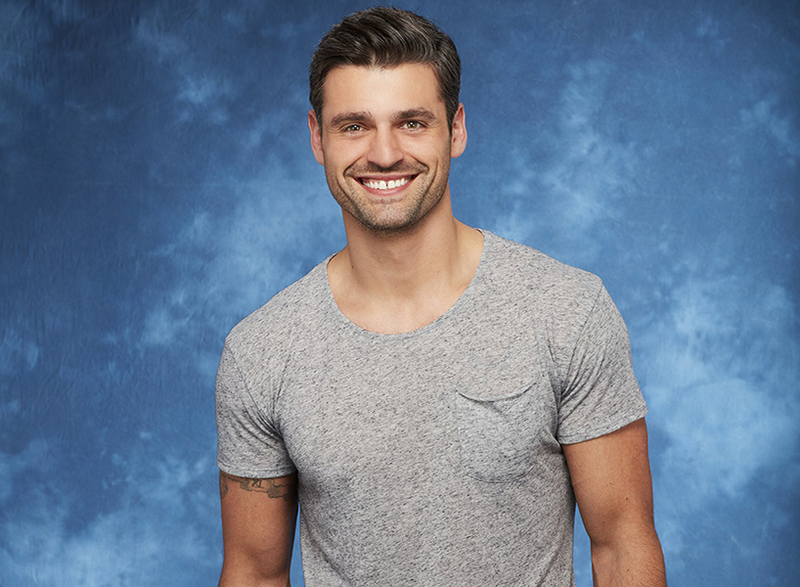 It’s no secret that the second Peter Kraus walked onto The Bachelorette and into our #blessed lives we’ve been dreaming of the day he would become the next Bachelor. And when he essentially sent himself home—and sent Rachel into the arms of Bryan, ugh—on the finale of The Bachelorette (still not over it), we started filling out our application forms immeds. But a few weeks ago— August 17 to be exact—our “Peter for Bachelor 2017” hopes came crashing down when Bachelor creator Mike Fleiss sent out a heart-shattering tweet saying the franchise doesn’t want a lead “who isn’t ready to settle down with a woman he loves.” UGH like srsly Mike Fleiss, who even cares if he’s quote unquote “not ready,” we just want revel in the glory that is Peter’s face on our TV screens every Monday night in January. Is that too much to ask for? !